Miriam is a PhD student at the University of Exeter Medical School. Miriam graduated from University College Cork, Ireland in 2007. 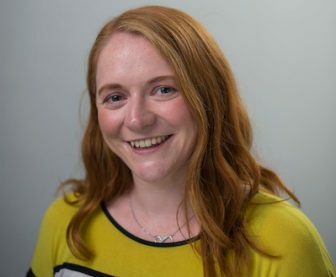 Over the past nine years Miriam has been working in the Health Service Executive (HSE) in Ireland as a Staff Grade and Senior Occupational Therapist. Miriam was involved with the establishment of two occupational therapy services in the West of Ireland. A vocational rehabilitation service for individuals with Arthritis and a Mental Health Rehabilitation service for individuals with severe and enduring mental illness. Primary research interests include: mental health, occupational engagement, self-management, chronic illness management and recovery orientated practices in Mental Health services.